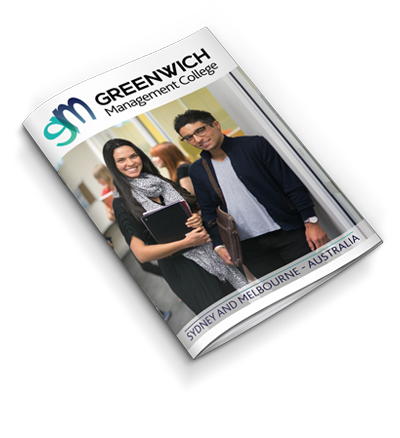 Here at Greenwich College, we make your success our number one priority - whether that is to migrate to Australia, prepare for university, improve your employment prospects or simply to feel more confident living in an English-speaking country. 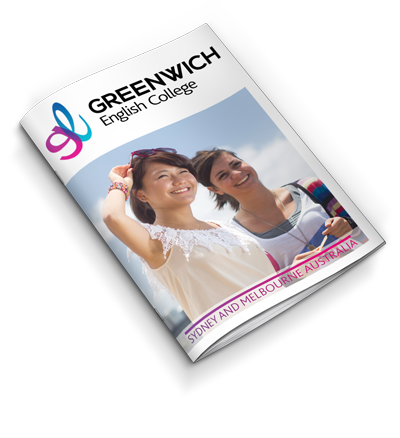 If you’re confused about which course is best for you, let us help! Tell us your goal and we’ll help you understand how to achieve it. Prefer to speak to a student advisor? 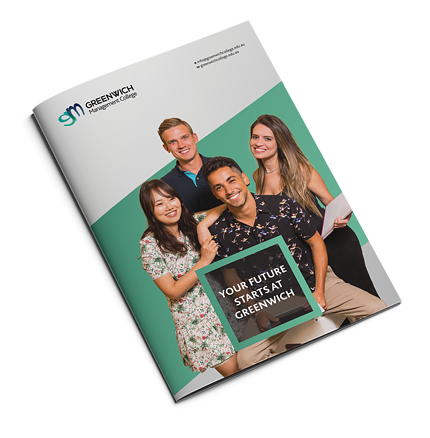 Book an appointment to meet one of our counsellors to discuss or get help in defining your learning goals, and to receive a personalised study plan. Make an appointment today! 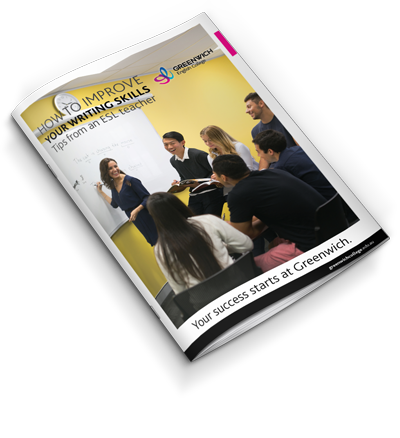 Download your FREE guide on How to Improve Your Writing Skills: Tips from an ESL teacher.